A royalty is a payment made to an owner or licensee of a particular asset for ongoing use of their asset. When a business owner pays a share of revenue to the legal owner of a property, such as patents, copyrighted works, franchises, or natural resources; they have share a percentage of their revenue in lieu of using their asset, this is what you call as royalty. This is a usage-based payment between two business entities for the purpose of generating revenue or other such desirable activities. Royalties provides protection against the intellectual property to the owner. Royalties also protects the buyer from claims by the owner for improper use. What is the difference between a license and a royalty? A license is an agreement between two parties for using someone’s property without paying any money for it, whereas royalty is paying an agreed fee each time he/she use the owners asset. License is basically the right to use something that is owned by someone else, the Licensor gives permission to the licensee under the licensor agreement, while royalties are the payments for that use. The Licensor receives a perpetual/time bound payment as a percentage of sales in regards for using the intellectual property. You can take for example – an earning from copyright, patent on new products, and consumer product licensing more. Royalties and license are members of same royal family. These two terms are just two faces of same coin. What are royalties and license fees? As already discussed, royalties are usage-based payments made to the owner of property for using their intellectual property for a certain period of time. 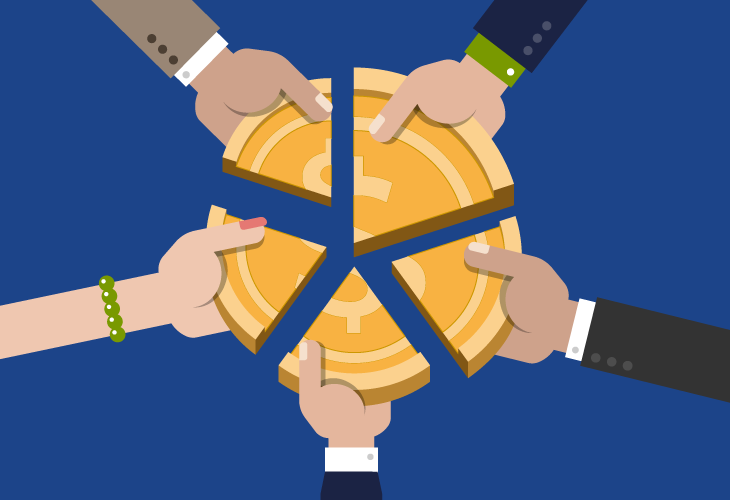 Basically, it is percentage of gross revenue or net profit brought in by an owner’s asset.The licensee agrees to pay a variable or fixed amount to the licensor. The owner earns a profit percent without having to do any work and the minor earns a profit without having to raise capital to buy the entire business agreement, copyright or patent. ‘Licensing fee is an amount of money paid by an individual or business to the licensor, which is mostly government, for enjoying the privilege of being licensed to use someone else property. 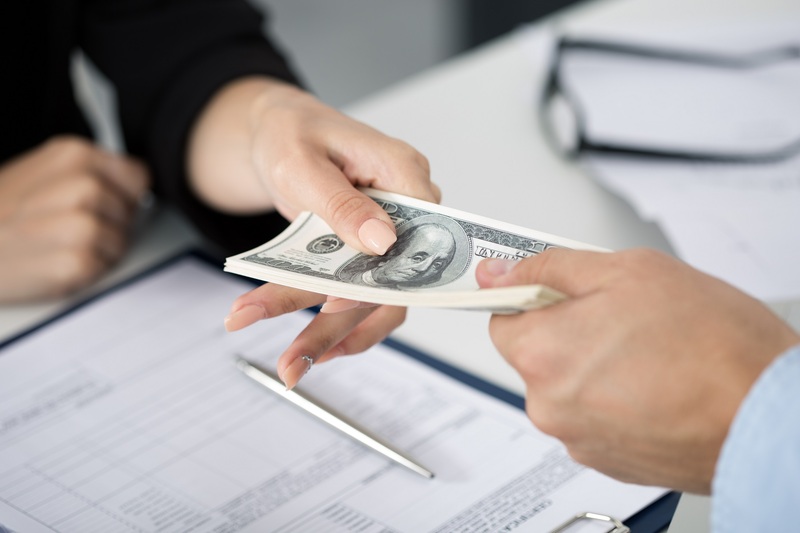 When a licensor and licensee signs for license agreement, a fixed amount of money is paid under the terms and conditions of the agreement, which in place allows the licensee to use the tangible property for a certain lease period. Royalties are mostly sharable profits. As the per the information shared by Economic Co-operation and Development (OECD), “Copyright, trademark and patent holders may license others to use or produce the good, usually in return for a fixed payment and a royalty rate” . Whether you are dealing with tangible or intangible asset, royalty payments are a compulsory thing. 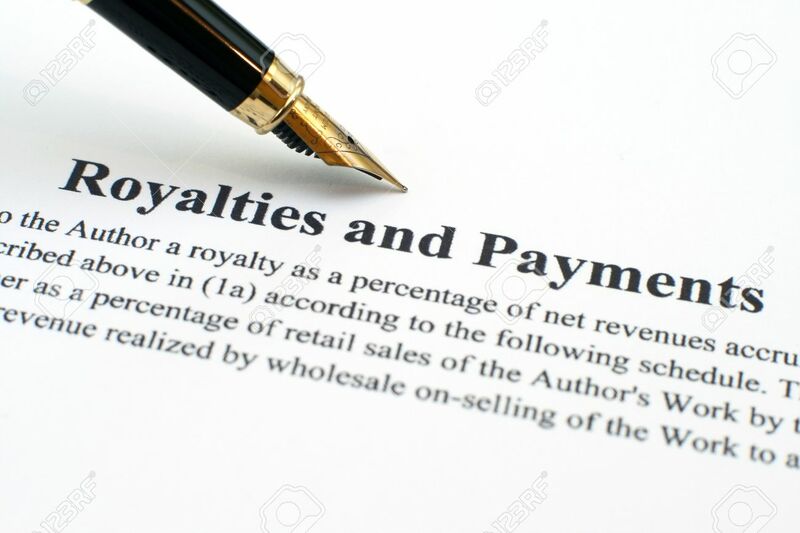 Royalty payments are calculated on the types of royalty agreement made between two parties – it can be calculated on gross revenue, net revenue, price per unit, minimum sale, or fixed amount. Basically, a percentage of net revenue is given to the owner for exploitation of licensor’s intellectual property. 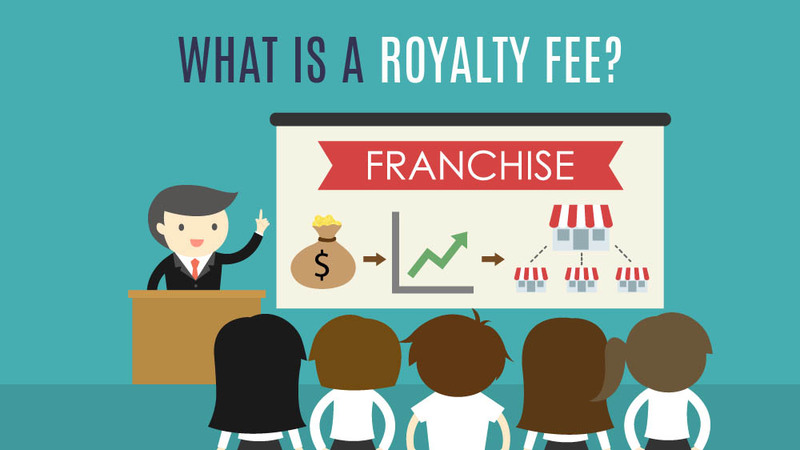 When you consider a fixed amount of royalty, the licensee and licensor agrees to pay certain amount of profit percentage in between the agreement period. Nobody can change the agreement throughout the term of licensing contract and abide to do the same. How does a royalty work? Keep the ownership of a property and get royalties from someone for using the property. Take for example, a landowner giving property to the miner on lease and receiving a fixed percentage of profit when he/she makes money out of it. 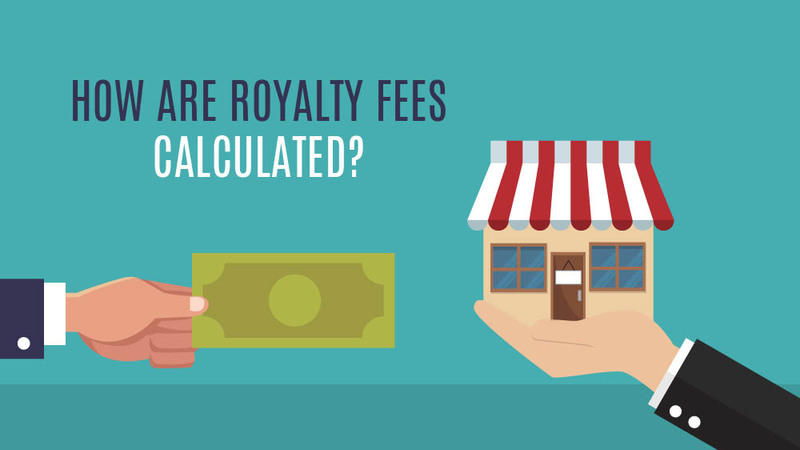 Royalty fees and payments can be made in different ways, both fixed and variable. But, it depends what would you love to choose. 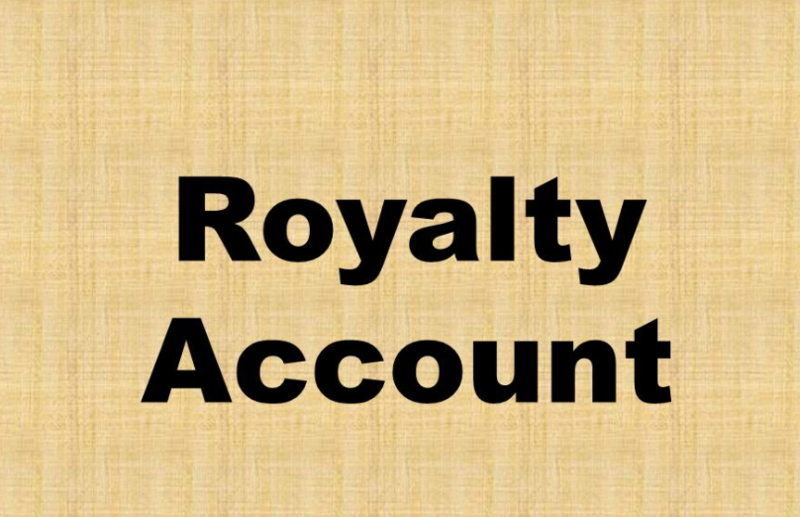 What is a royalty account? Royalty account is a normal account where the lessee debits the royalty to the owner of the IP (Intellectual Property) on regular basis. When you deal with royalties such as copyright, mining royalty, patent; it becomes important to collect and calculated at the end of a financial year. Royalty account provides an easy get way to the two parties. The balance of the royalty account is transferred to the normal Trading and Profit & Loss account for evaluation and calculation purpose. Royalty account keeps complete record of all particulars and transaction to prepare an analytical table. What is a royalty check? Royalty check is a reward for your creative outcomes. When you write a book, royalty check is the royalties earned from sale of every copy. When you compose a song, royalty is when someone performs it professionally or purchases your CD. You can also earn royalty from your land or property, if someone purchases your mineral rights. The amount of gas or oil produced will provide you a royalty. 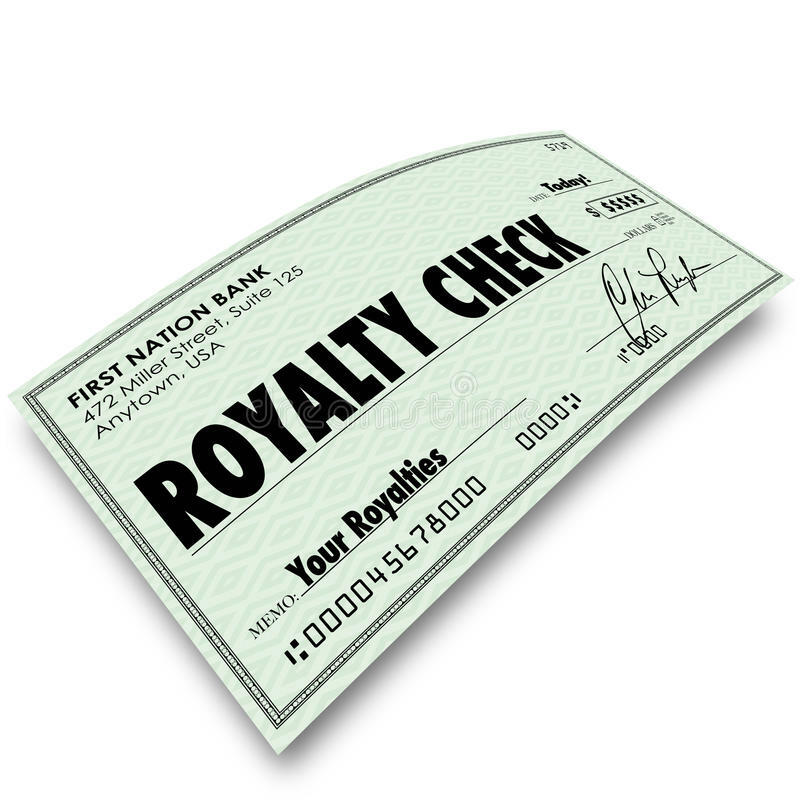 You can earn royalty checks annually, half-yearly or quarterly, depending upon the royalty agreement. Royalties are mostly paid by the licensee to the owner; Now-a-days, entertainment industry relies mostly on royalties generated from copyright, patent, agreements and publicity. In music industry, royalties are paid to the owner of copyrighted music for its use, which are also known as performance royalties. In art and online world, royalties may be earned from the stock photography or TV viewership analytics. Intellectual property law and licensing system has gone through a massive transformation. 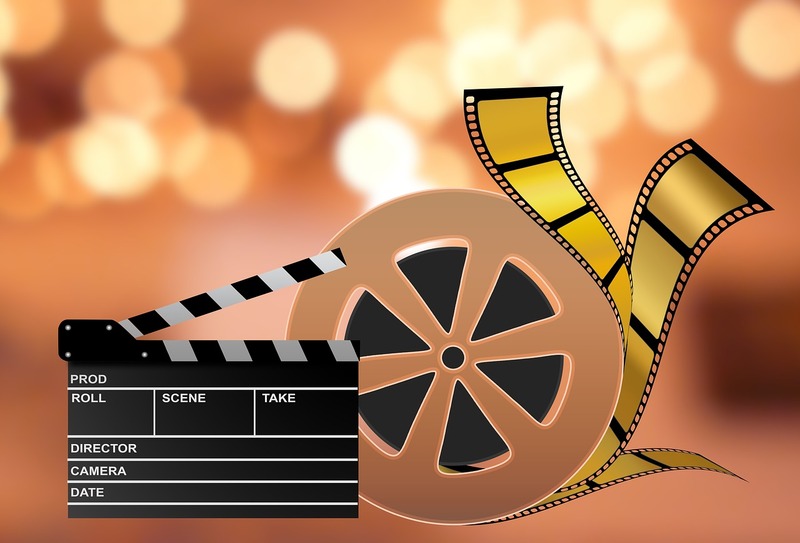 Now, you can consider your entertainment industry as an income source in a legal way. How long do royalties last? A royalty payment can last upto a lease period for an intellectual property. But, this case is not same with the entertainment industry. For example, a group of music performers in the UK receive royalties from record sales and radio airplay for 50 years after a song is released. The person who composed the song is entitled to copyright to the music and appropriate royalty payment for their entire life and further 70 years even after his death, which is almost equal to 120 years. So, royalties can expand upto an entire lifetime or even limited to some months or years depending upon the performance of the music in the industry. How does a producer get paid? The royalty payment for producers is based on the number of recordings completed. He or she can ask for a royalty from amount of CD sold in the market, as well. This is also called as record loyalty which depends entirely upon the sale of audio products. If the recording agreement says that the producer will receive a royalty of 20% from the retail price from each of the copy sold, the other artist will share the remaining percentage of profit. 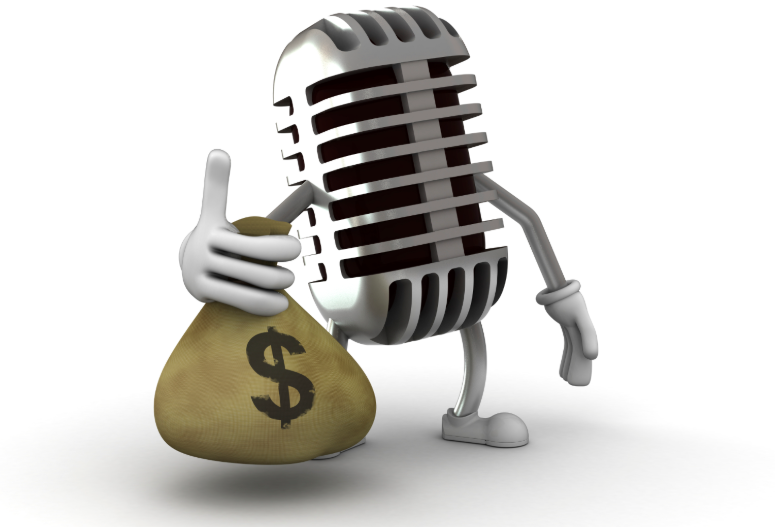 Record royalty provides an easy method to earn money based on the demand and publicity. 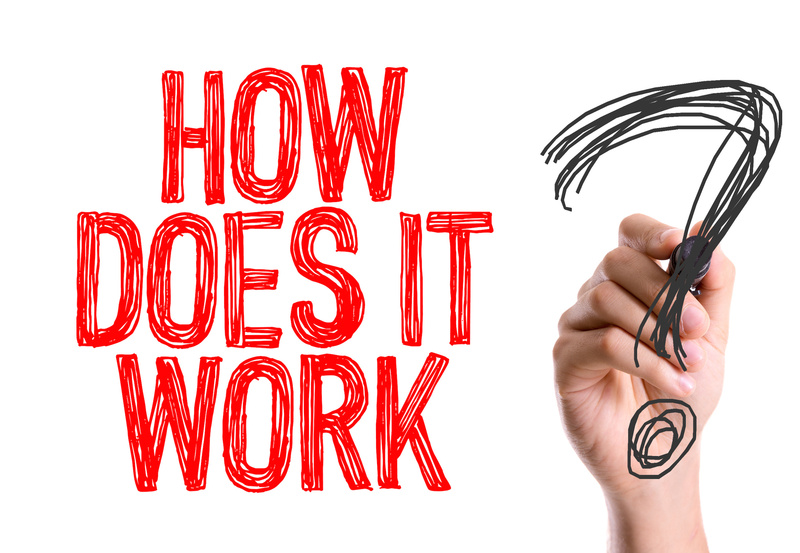 To keep the process simple, you need to clear everything before the royalty agreement is made. Make sure all licensing about rights and royalty management are cleared before. The amount of money generated from lease and sell of copyright, patents and products under royalty agreement is royalty income. This is subdivided into two major types; royalties earned from use of copyrights, trademarks, and patents, and royalties from the extraction of oil, gas, or minerals. 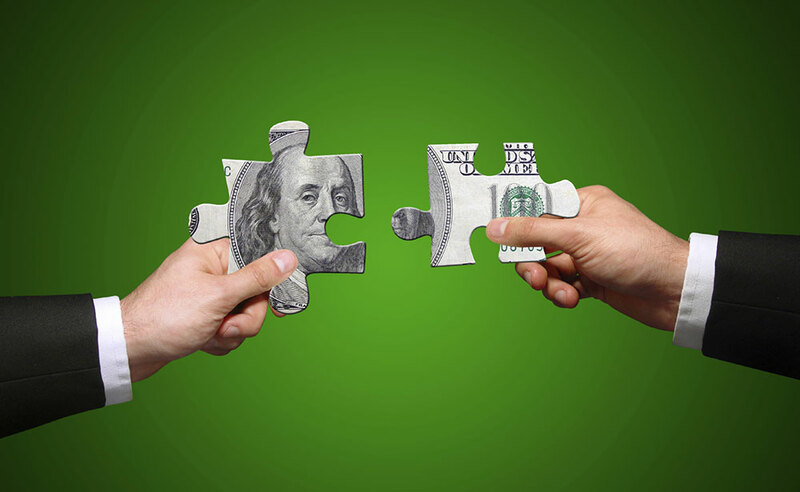 Whenever a writer writes a book, he/she can fix a royalty income from the publisher. Similar, is the case with musicians, song writers, producers and other person related to entertainment industry. Royalty income is most appreciated type of reward earned through sales and profit of a creative work. Driving client revenue and profits through rights, audiences, and advertising across platforms.